First Fridays Lynchburg, a popular monthly event for art-lovers in the downtown area, is changing hands. Beginning on April 7, 2017, First Fridays will be organized once again by Lynch’s Landing. Over the last two years, First Fridays has been managed by the James River Council for the Arts and Humanities, who grew the event through social media, a new website, and coordination with local arts organizations and businesses. With the new addition of a full-time events manager, We are now poised to expand on that success with additional features in the coming months. Occurring on the first Friday of every month and starting at 5 p.m., First Fridays is a one-of-a-kind cultural event highlights local artists, performers, exhibits, and more. Many art galleries remain open for extended hours and waive admission fees to encourage visitors to stop in. New exhibits and special performances also tend to launch in conjunction with First Fridays. First Fridays’ primary purpose is to highlight the organizations and spaces that are bringing local, regional, and even national art to the Lynchburg community. By bringing this popular event under the Lynch’s Landing umbrella, even more focus can be placed on Downtown as a whole, thus creating a new and ever-expanding tradition of art, culture, dining, and shopping. Long term goals for the event include continuing to increase community awareness and engagement, while also working with local businesses to extend their hours and create a more comprehensive Downtown experience. We are excited and eager to build on the event throughout the year, possibly even hosting live music and outdoor beer gardens to enhance the overall experience. First Fridays aligns perfectly with Lynch’s Landing mission: to promote a strong, vibrant, and welcoming downtown. 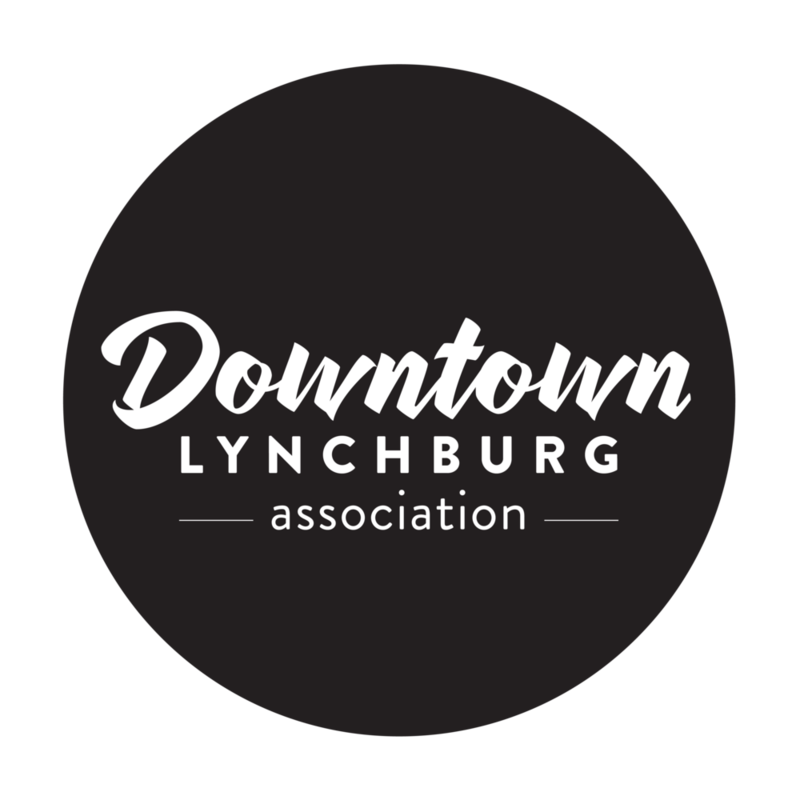 First Fridays is a well-established Lynchburg tradition, and we look forward to continuing that tradition, while adding some new promotional and programming elements that will create a more engaging downtown experience for visitors. More details coming soon. Be sure to follow us on Facebook and subscribe to our email list!